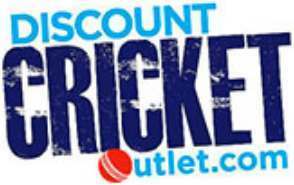 Designed with feedback from Gray Nicolls impressive portfolio of wicket keepers from around the world, including, Peter Nevill and Sam Billings. 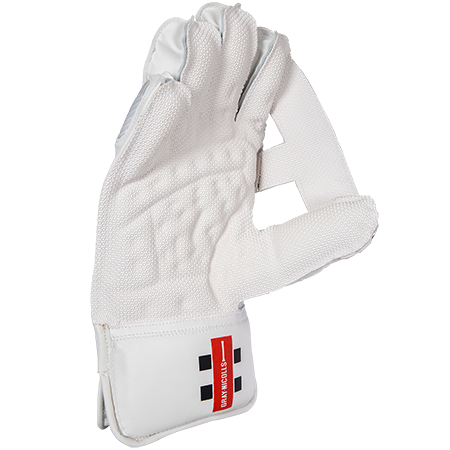 The Gray Nicolls Predator 3 1500 Wicket Keeping Gloves are a glove for the keeper that takes his game very seriously! 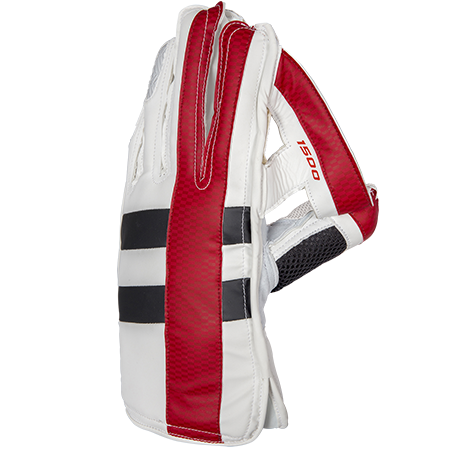 Specifically designed lightweight PU backing material provides excellent flexibility without compromise to durability. Octopus Grip Technology - Perfect catching grip pattern with outstanding durability. Leather Pro palm Lining - For premium comfort combined with Gel Tech palm insert for additional protection. Innovative new thimble design significantly reduces the weight of the glove. Ergonomically designed Tri Web for maximum support to the hand. 'Pro Player Cut' - Revised shape with more streamlined edges as per the requirements of International wicket keepers around the world. 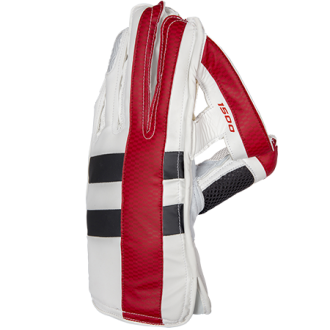 X-LITE High Density Foam padding on the cuff reduces weight yet maintains optimum protection.